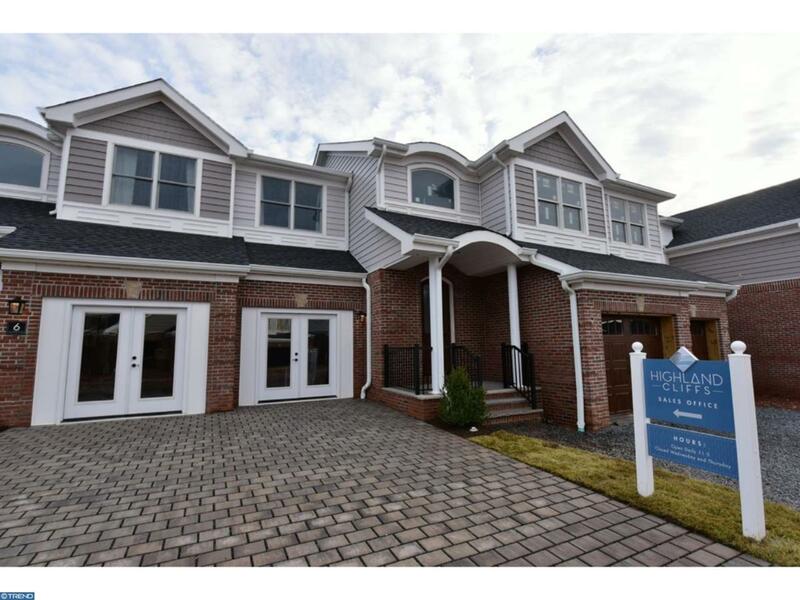 Brand new enclave of 23 townhomes on Raritan River across from New Brunswick. 3 and 4 bedroom residences from 2700 to 4400 sq ft; outstanding features including 2 car garages and finished basement. Other standards include gourmet kitchens with kitchen islands and high-end stainless steel appliances; 9'first floor ceilings, hardwood floors on first floor and master bedroom and upstairs hall; oak treads and railings with stained baluster; oversized crown and base trim package; gas fireplace, abundant recessed lighting, paver driveways; 2-zone high-efficiency hot air heating system. Listing courtesy of Wcd Realty Llc.